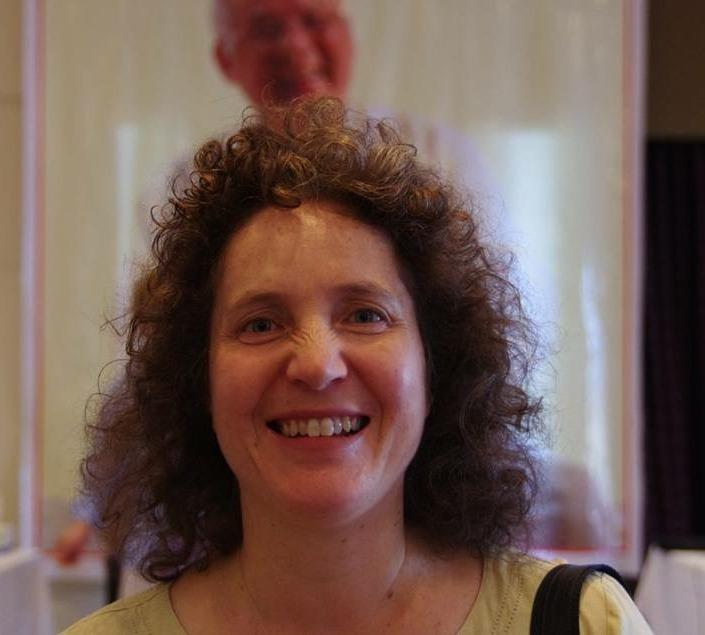 Anna experienced her first Pranic Healing treatment at an Introductory evening. The healing she experienced felt like a weight had been lifted off her shoulders that she had been carrying for many years. This new sense of energy freedom enabled her over time to view life differently and found that all the physical problems that she had been facing slowly ebbed away. Anna was blown away by the end of the first weekend course and today after 6 years, she is as excited as she was then. She prides herself in being called a Pranic Healing Practitioner. Through healing treatments Anna gives at her healing clinics and group Meditation evenings, she has been able to help many people with various physical and psychological problems. With this knowledge, I am able to treat, nurture and support my clients in a truly holistic manner, enabling personal growth and healing. Please see icons to the left for ways to contact Anna.